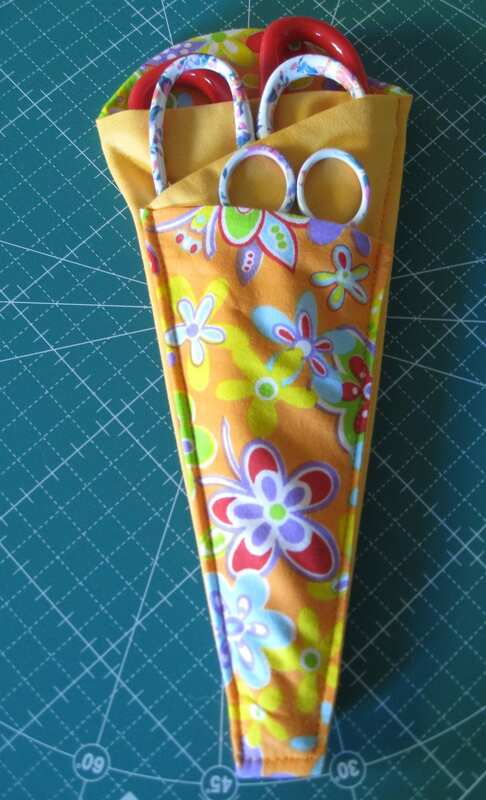 If you want to organize your scissors or want to keep them in one place, this scissor holder is the answer! Here's is the FREE pattern that you can use on making one. Plus, a tutorial on how to make your own scissor holder. Enjoy! Take a look at this FREE pattern of fabric basket, too. It's time to keep your sewing environment neat and clean! Happy sewing!